Davichi wished for the past on the May 5th installment of 'Immortal Song'. For part 3 of the special dedicated to legendary singer-songwriter Cho Yong Pil, talented duo Davichi covered his 1990 hit track "Now I Wish it Were So". Their well-known harmony took over the audience once again with their refreshing, powerful tones. However, Davichi lost their battle against Jung Dong Ha, who held 427 points, and it was idol group Seventeen who took the final win! 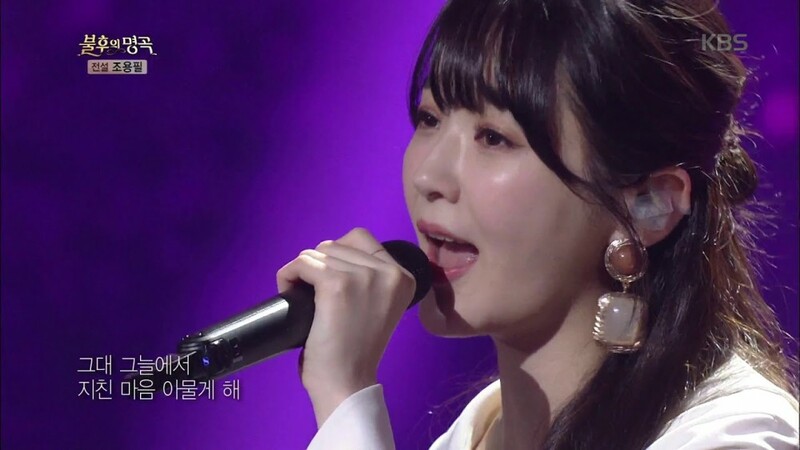 What do you think of Davichi's performance?